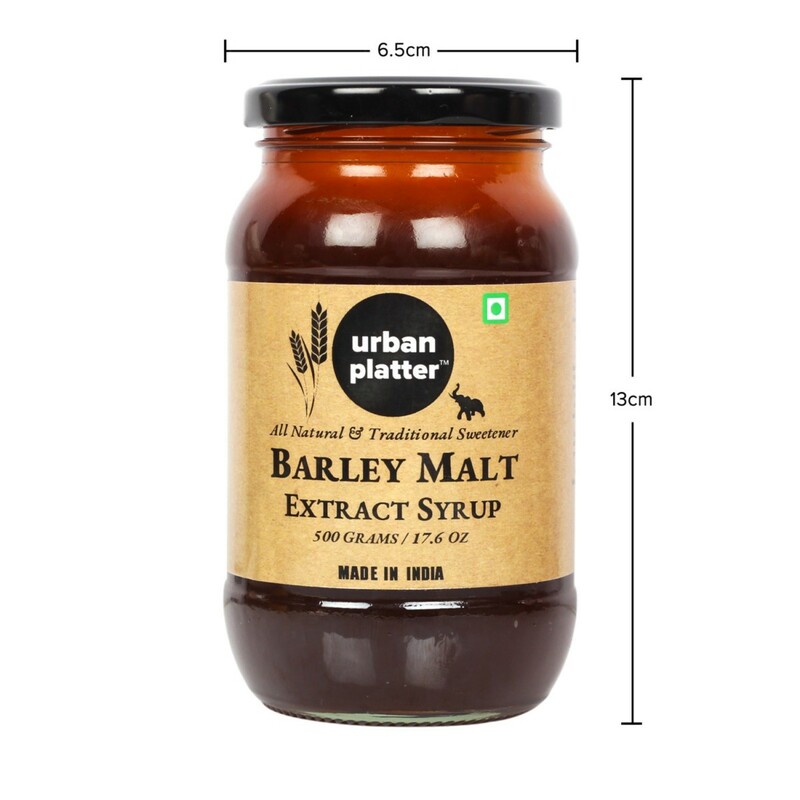 Barley Malt Extract Syrup is a liquid sweetener made from soaked and sprouted barley. 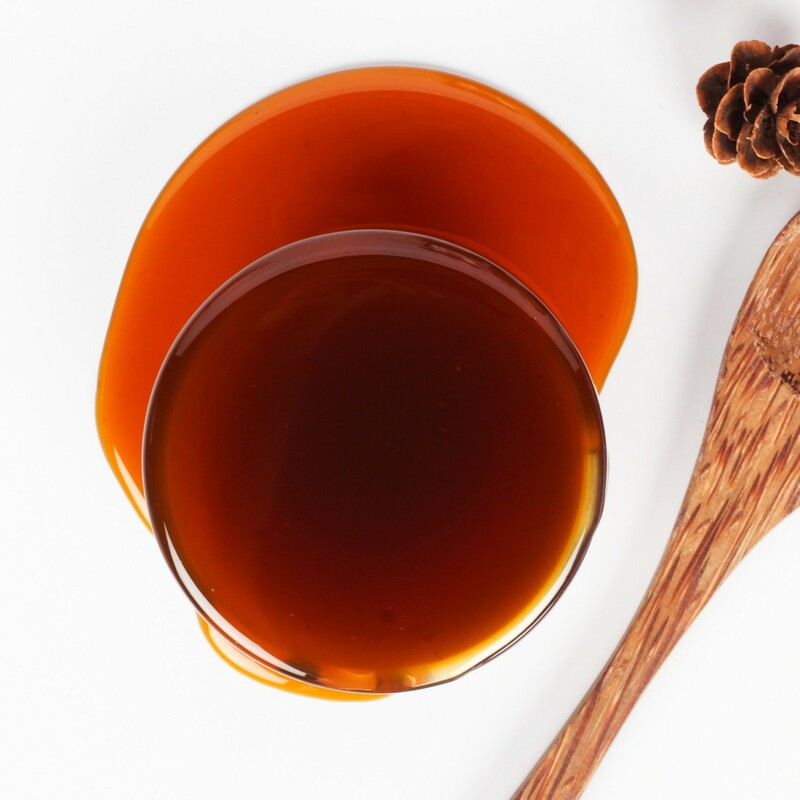 It has a strong flavor and a consistency that is similar to molasses and golden syrup. It does contain a decent amount of Potassium and Proteins. 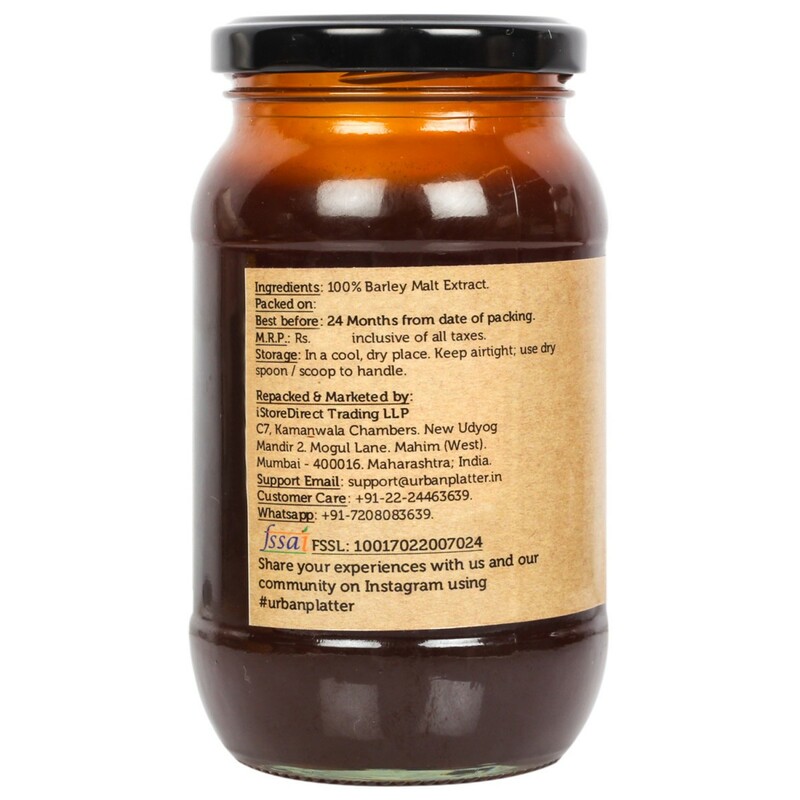 Liquid malt extracts provide a great start to any recipe, offering a carefully balanced formulation designed to provide the ideal base for your own recipe. 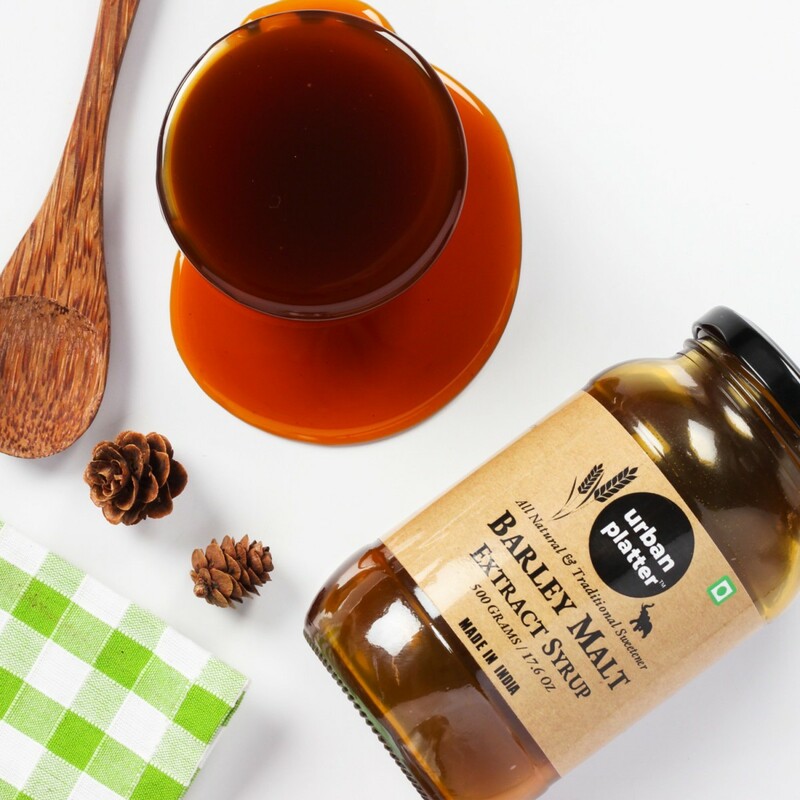 Barley Malt Syrup carries the distinct character of the grain. 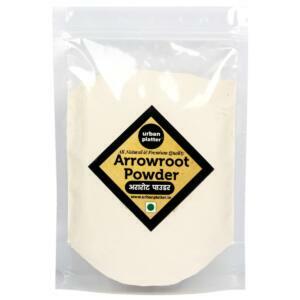 It is a versatile sweetener with hundreds of uses. 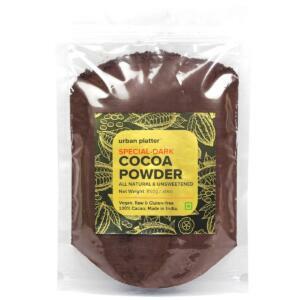 It’s great over cereal and on pancakes, in popcorn balls and caramel corn, makes moist spice cakes, gingerbread, and muffins, dark bread like pumpernickel, baked beans and is delicious with roasted or baked sweet potatoes. 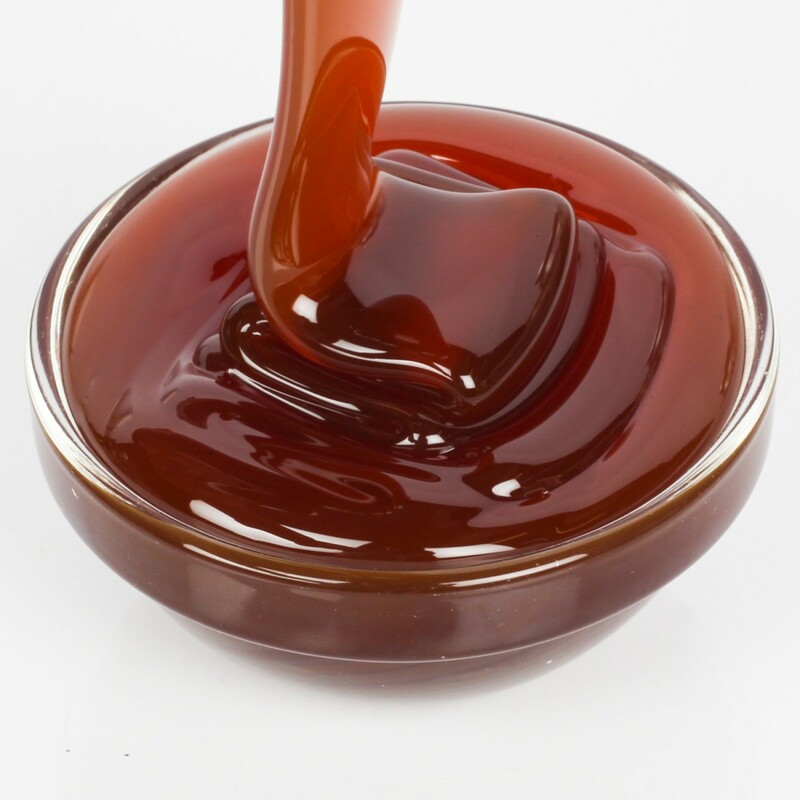 Barley Malt Extract Syrup is derived from barley. It is produced by steeping organic barley, allowing the naturally present enzymes to convert starches into soluble sugars. 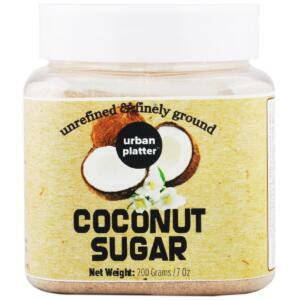 It also has half the sweetness of refined sugar, so it's great to use in your own kitchen and to make bread, sauces and veggie dishes. 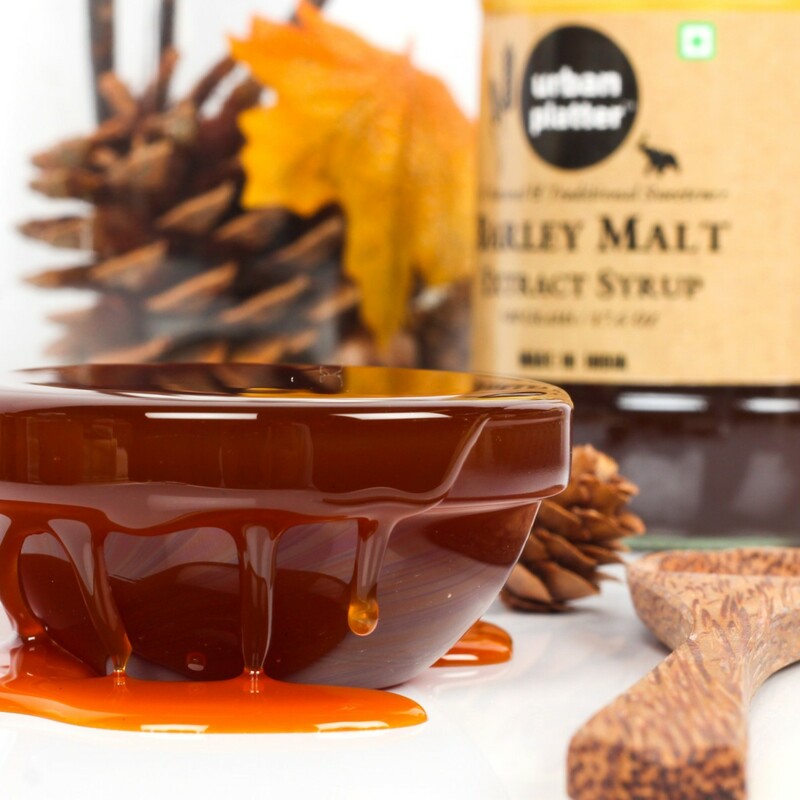 Barley Malt Syrup carries the distinct character of the grain. 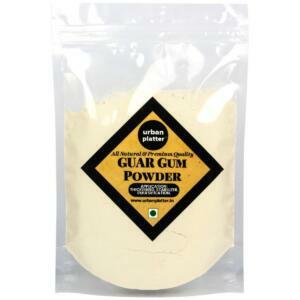 It is a versatile sweetener with hundreds of uses. 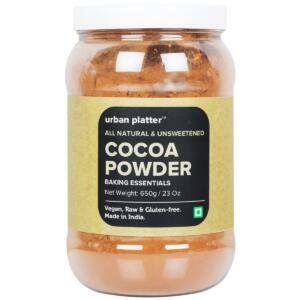 It’s great over cereal and on pancakes, in popcorn balls and caramel corn, makes moist spice cakes, gingerbread, and muffins, dark bread like pumpernickel, baked beans and is delicious with roasted or baked sweet potatoes. 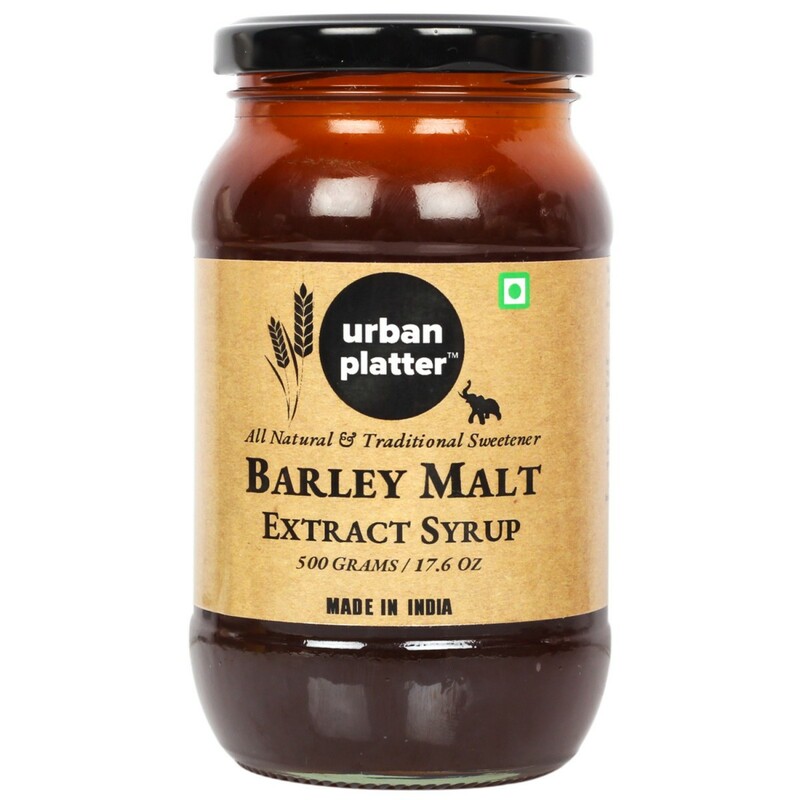 Barley Malt Extract Syrup is a liquid sweetener made from soaked and sprouted barley. 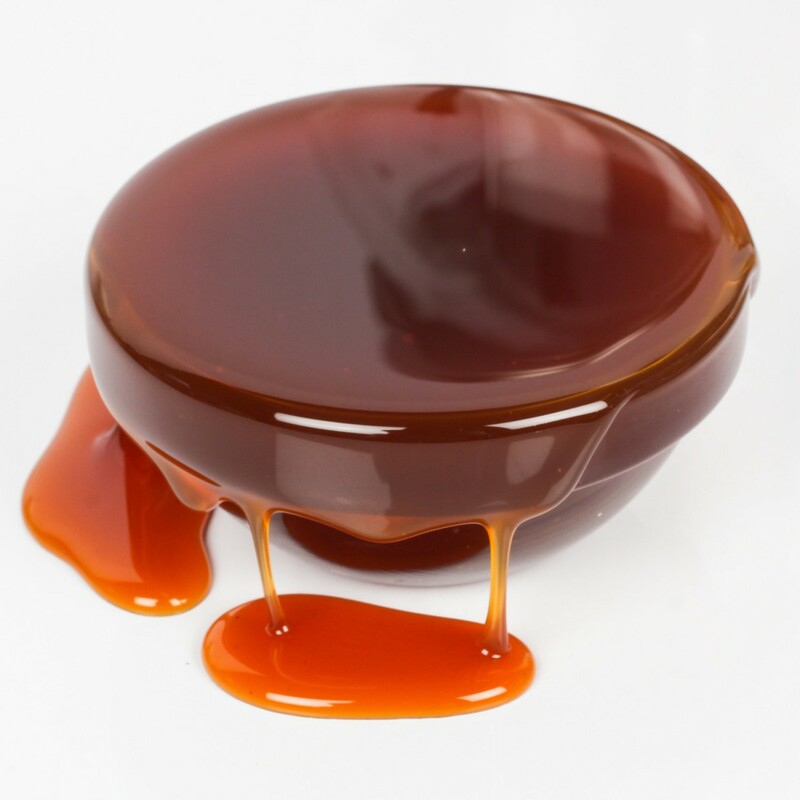 It has a strong flavor and a consistency that is similar to molasses and golden syrup. Liquid malt extracts provide a great start to any recipe, offering a carefully balanced formulation designed to provide the ideal base for your own recipe. It does contain a decent amount of Potassium and Proteins.